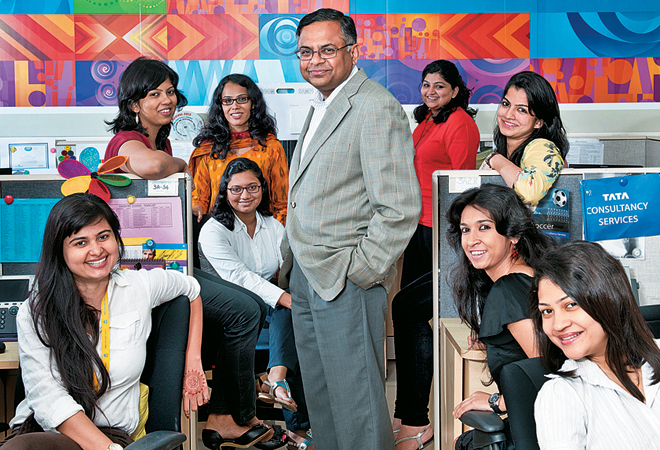 N Chandrasekaran has now become one of the most powerful men in India’s corporate world. He was already heading TCS, India’s most valuable company for 7 years, but now he’s taken on a much bigger responsibility. 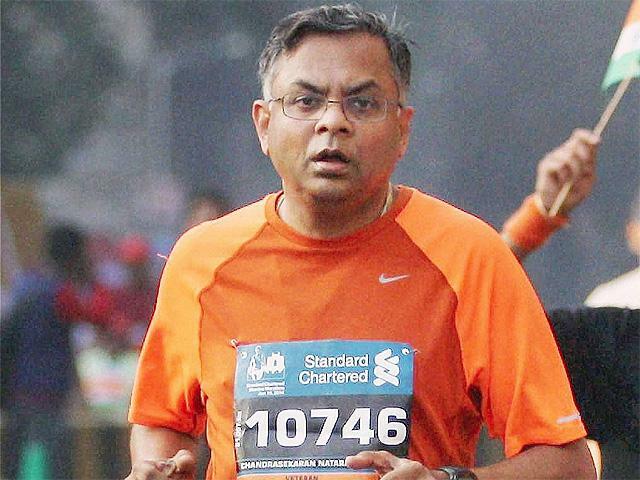 He’s been named the Chairman of Tata Sons, India’s venerable business group with interests from software to salt. 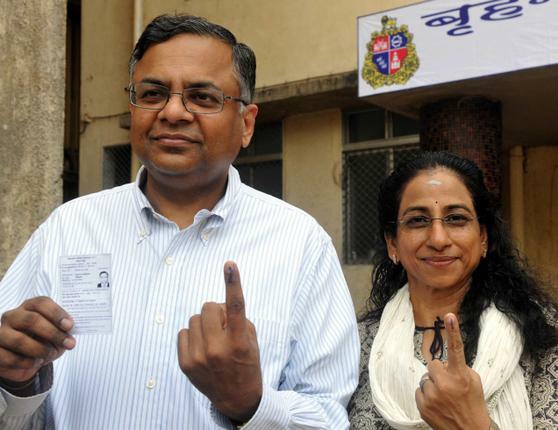 Natarajan Chandrasekaran was born in a Tamil family in Mohanur near Namakkal in Tamil Nadu in 1963. 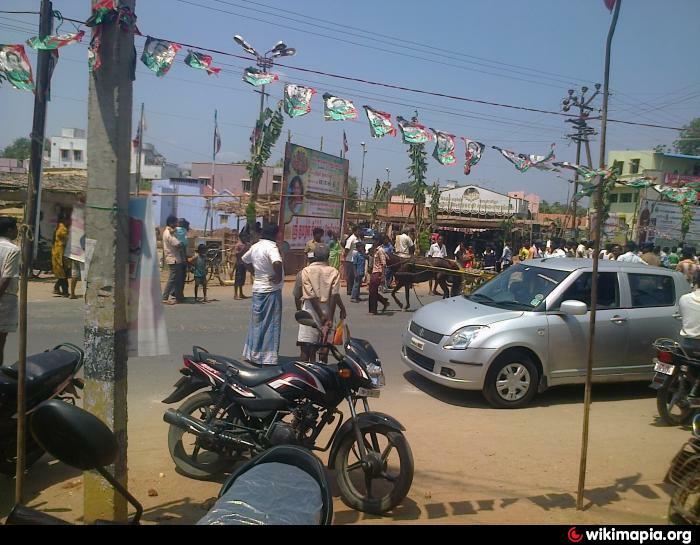 Mohanur is a small rural town, and had a population of 14,000 in 2011. 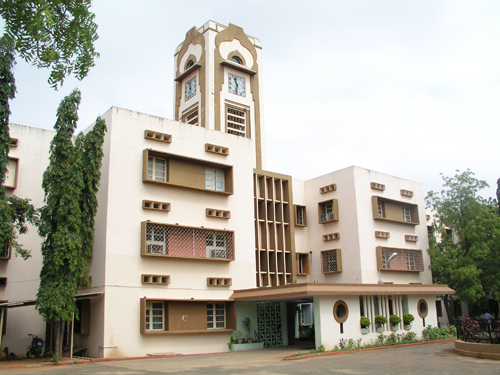 He obtained a Bachelor of Science in Applied Sciences from the Coimbatore Institute of Technology, Coimbatore in 1984. 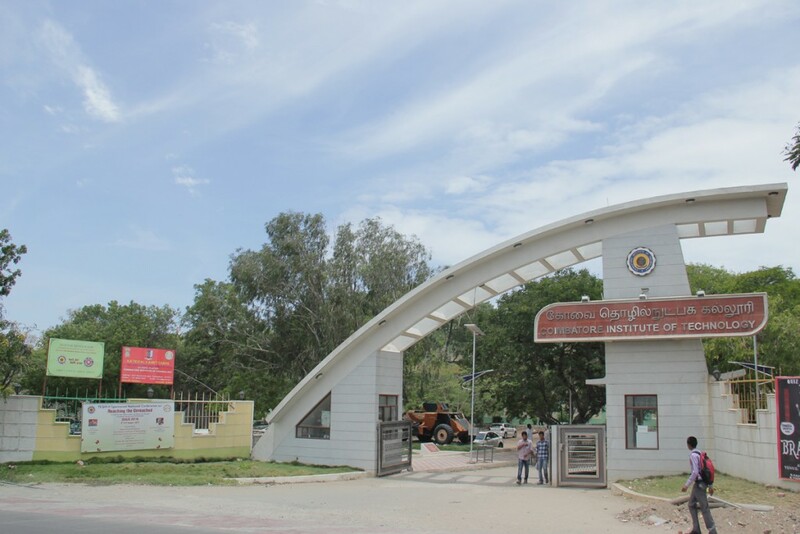 He then completed his Master of Computer Applications from the Regional Engineering College, Trichy (NIT Trichy) in 1986. 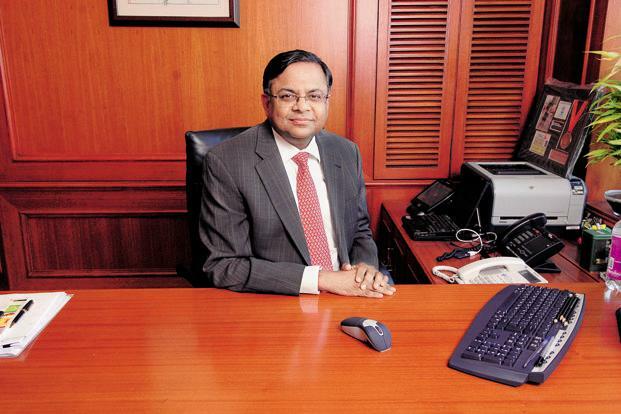 Chandrasekaran joined TCS as an intern, before becoming a full time employee in 1987. He rose rapidly through the ranks, and became its CEO in 2009, but it involved a lot of sacrifice. “In the worst month I travel 20 days. In the best month I travel 15 days. It’s been that way for 12 to 14 years. I’m accustomed to it. On those Sundays when I don’t have to get into my formal clothes or get into the car, I love just staying at home, where I can work or meet people,” he says. He now lives in Mumbai with his wife wife Lalitha and their son, Pranav in a block of sea-facing apartments on Worli Sea Face which is adjacent to his office. “I can do late-night videoconference calls from my home, without any disturbance. I can also host more people downstairs for a dinner, than I can in my home,” he says. And if you persist long enough, things tend to happen. Chandrasekaran’s career trajectory will appear unfamiliar to most young Indians – to persist in a single company for 30 years isn’t in fashion any more. But it’s worked for N Chandrasekaran. In 1987, he’d joined TCS as an intern. Today he’s the Chairman of India’s biggest conglomerate.